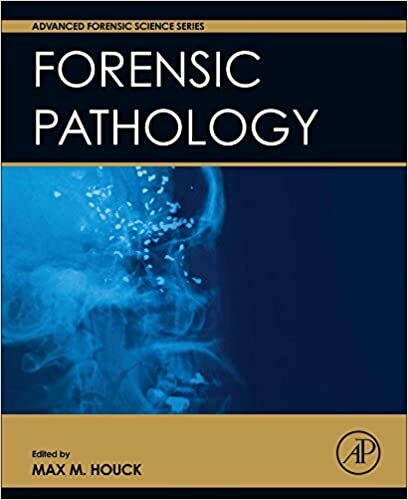 This book is a concise guide to forensic pathology for undergraduate students. Beginning with an introduction to Thanatology (the description or study of the phenomena of death and of psychological mechanisms for coping with them - Merriam Webster Medical Dictionary), the following sections describe pathological findings for different causes of death including mechanical injuries, thermal and electrical injuries, firearm injuries and transportation injuries. Regional injuries and mechanical asphyxia are also covered. Each case is illustrated with numerous clinical photographs and detailed descriptions. 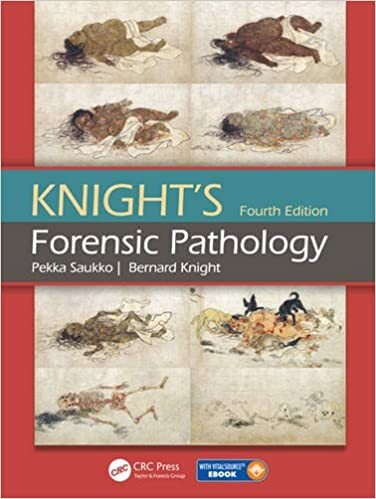 Key points * Concise guide to forensic pathology for undergraduates * Covers numerous causes of death - firearms, thermal, electrical * Includes both common and less common conditions * Each case highly illustrated with clinical photographs and descriptions. 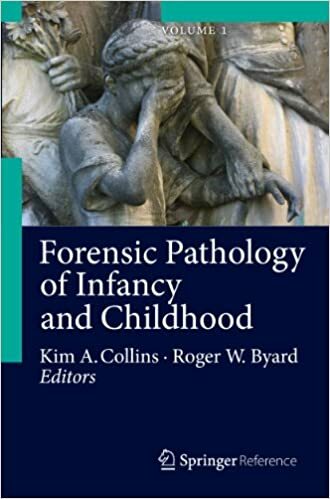 This book presents the latest developments in the field of forensic pathology/forensic medicine, including important advances in forensic histopathology, forensic radiology, medical malpractice, understanding of child abuse, and forensic toxicology. 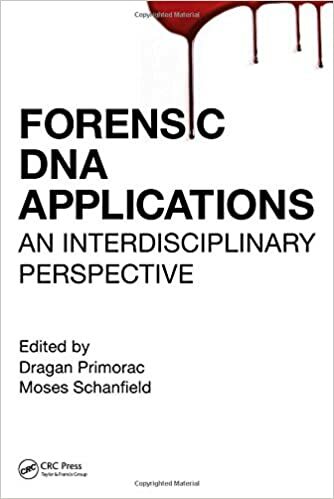 Various forms of trauma are addressed in individual chapters, and among the other topics covered are traffic medicine, forensic alcohol toxicology, forensic DNA analysis, forensic osteology, and international regulations. The book includes a wealth of color illustrations and numerous tables presenting key facts. 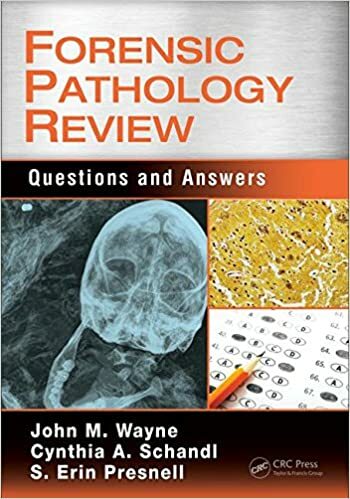 The authors are leading experts in general pathology, forensic radiology, and forensic toxicology. 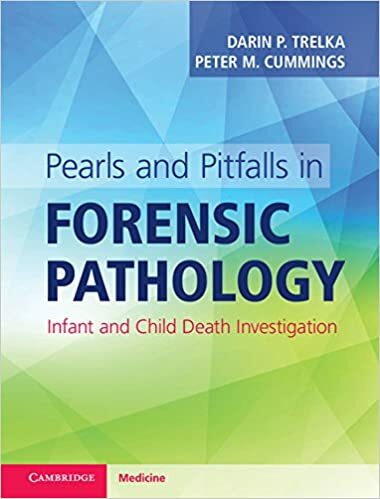 Forensic Pathology/Forensic Medicine: Fundamentals and Perspectives will be of interest not only to specialist pathologists and those working in forensic medicine, but also to coroners, forensic physicians, students, lawyers, attorneys, and policemen. 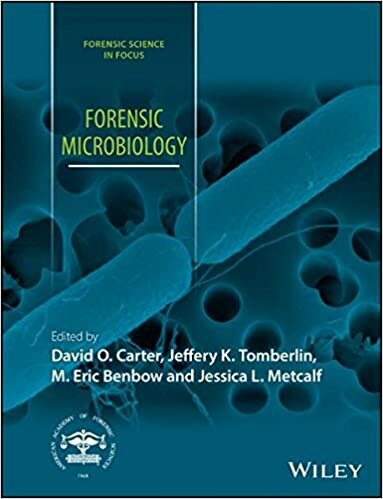 Forensic Microbiology focuses on newly emerging areas of microbiology relevant to medicolegal and criminal investigations: postmortem changes, establishing cause of death, estimating postmortem interval, and trace evidence analysis. Recent developments in sequencing technology allow researchers, and potentially practitioners, to examine microbial communities at unprecedented resolution and in multidisciplinary contexts. This detailed study of microbes facilitates the development of new forensic tools that use the structure and function of microbial communities as physical evidence. 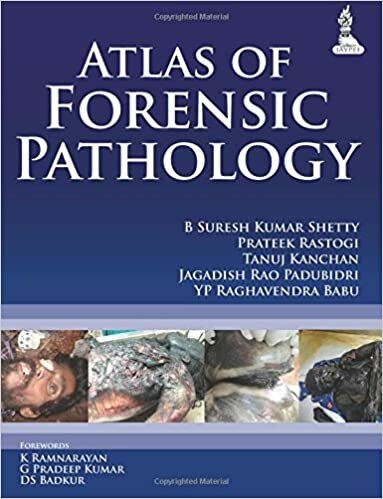 Forensic Pathology, the latest volume in the Advanced Forensic Science series that grew out of the recommendations from the 2009 NAS Report serves as a graduate level text for those studying and teaching forensic pathology, and is an excellent reference for forensic pathologists’ libraries or for use in their casework. 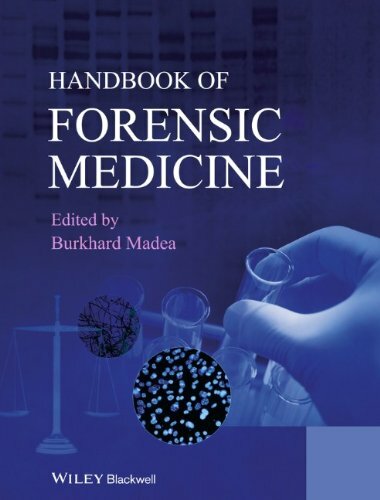 Forensic Medicine encompasses all areas in which medicine and law interact. 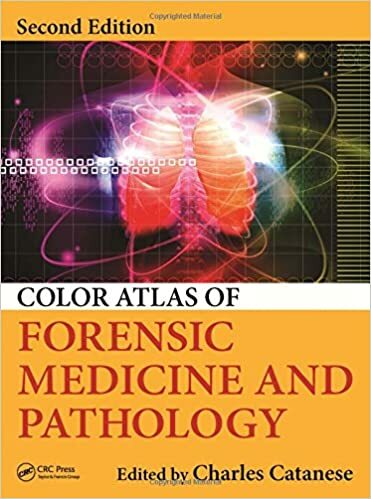 This book covers diverse aspects of forensic medicine including forensic pathology, traumatology and violent death, sudden and unexpected death, clinical forensic medicine, toxicology, traffic medicine, identification, haemogenetics and medical law. A knowledge of all these subdisciplines is necessary in order to solve routine as well as more unusual cases. 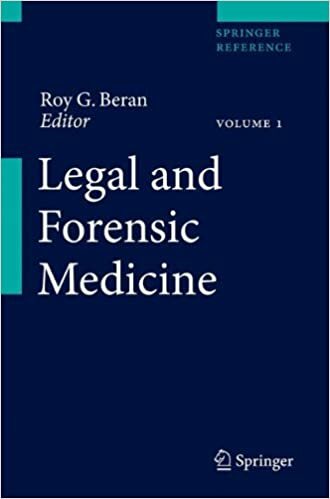 This is a comprehensive reference text that examines the current state of Legal Medicine, which encompasses Forensic Medicine, in the 21st century. 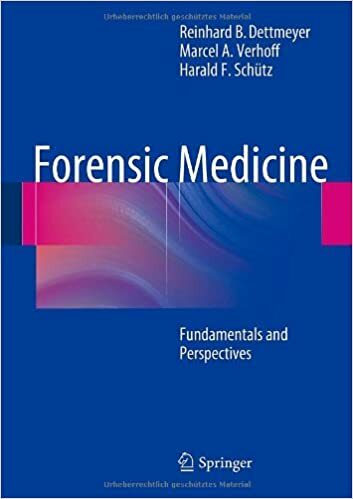 It examines the scope of both legal and forensic medicine, its application and study and has adopted a wide ranging approach including multinational authorship. 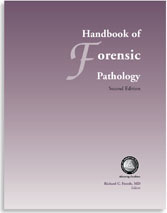 It reviews the differences between and similarities of forensic and legal medicine, the need for academic qualification, the applications to many and varied fields including international aid, military medicine, health law and the application of medical knowledge to both criminal law and tort/civil law, sports medicine and law, gender and age related factors from obstetrics through to geriatrics and palliative care as well as cultural differences exploring the Christian/Judeo approach compared with that within Islamic cultures, Buddhism and Hinduism. The book looks at practical applications of legal medicine within various international and intercultural frameworks. 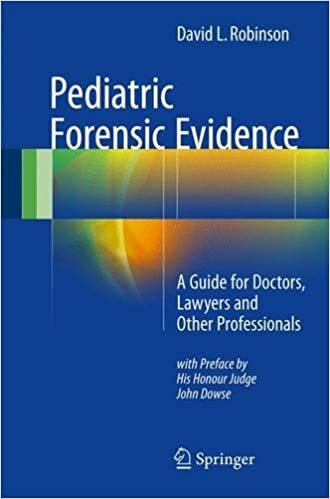 This is a seminal authoritative text in legal and forensic medicine. 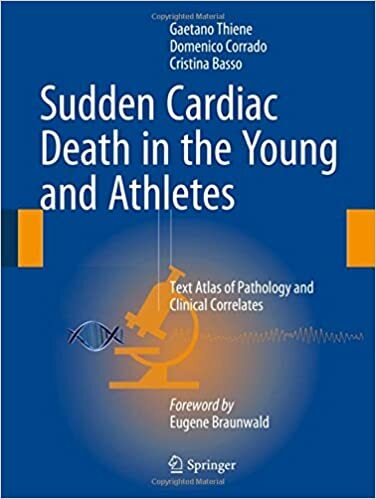 This text atlas focuses on the pathology and molecular genetics of sudden cardiac death in the young and in athletes, presenting the state of the art in the field as the basis for development and implementation of more effective prevention strategies, including, ultimately, molecular therapy that will cure the underlying biological defect. A wealth of high-resolution color images, accompanied by clear supporting text, are presented to document the anatomic pathology of the cardiac diseases most frequently responsible for sudden cardiac death in this population, including coronary artery diseases, cardiomyopathies, myocarditis, valve diseases, conduction system abnormalities, congenital heart diseases, and ion channel diseases.